Eden Hazard has long been considered one of the most talented players in the Premier League but he’s yet to be talked about in the same sentences as the very best in the world. The Belgian is about to reach the peak of his playing career, and he may now feel like a move to a bigger club is the only way to take his game to the next level. With Real Madrid in the market for a long-term Cristiano Ronaldo replacement, will the Chelsea man make the switch to Los Blancos this summer? 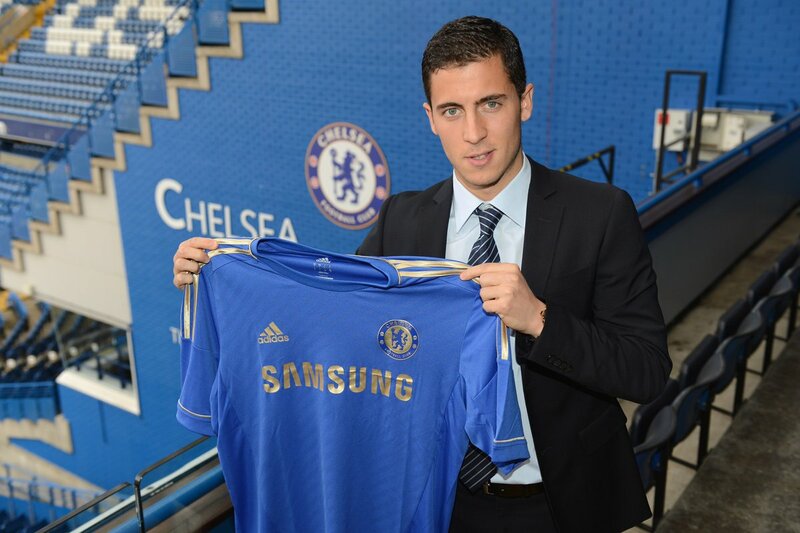 Hazard was already a rising star when he joined Chelsea in 2012 and had been named the Ligue 1 Player of the year on four occasions. Since signing with Blues, the technically gifted winger has carried on picking up accolades, including the Young Player of the Year in 2013-14 and the Player of the Year award in 2014-15. It’s always worth a bet on the Belgian wizard to pick up some kind of accolade in a season. Despite being one of the most gifted players in English football, the Chelsea man has yet to be considered a strong contender for the ultimate trophy – the Ballon d’Or. This is mainly because the competition has been dominated by Lionel Messi and Ronaldo over the last ten years. But, as these great players move closer to retirement, the likes of Hazard will be thinking they can get their hands on the prestigious accolade. 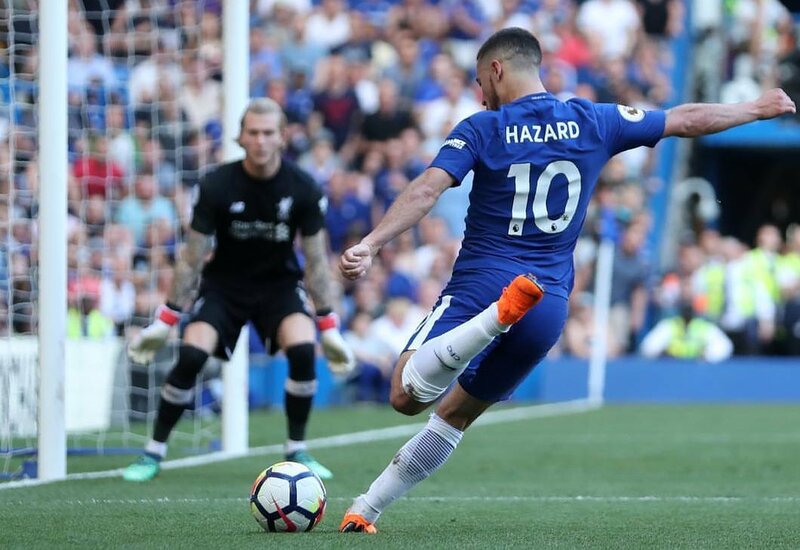 In fact, football betting tips sites often ponder who could be next in line to receive the award, with players like Neymar, Kevin De Bruyne, and Hazard all in the mix. Bettors who want to stake on it can search for the outright odds at sites like Unibet and Paddy Power. Neymar can be backed at 9/1 at the time of writing, while the City and Chelsea men are at 20/1 and 100/1 respectively. The performances of key players at the World Cup this summer could affect these Ballon d’Or odds for the year ahead, however. Looking at previous winners of the Ballon d’Or, they have frequently come from elite clubs in Europe, and precious few have hailed from the English top flight. Prior to the Messi-Ronaldo dominance, the last player from an English club to win the trophy was Michael Owen of Liverpool in 2001. Before that, you’d have to look back all the way to 1968, when Manchester United legend George Best claimed the prize. Ronaldo did pick up his first Ballon d’Or while still at Old Trafford but it is still quite a rarity for someone from the Premier League to win it; Harry Kane is 50/1 for the award this season. Over the last few seasons there have been frequent rumours that Real Madrid are interested in acquiring Hazard’s services. And after Chelsea’s poor campaign last time out the skilful number 10 may be desperate for a move to the Champions League winners. With the Blues not even in the top European competition next time out, the 27-year-old will have to push for a move to the Spanish capital if he wants to become the best in the world. If he does make the move, it might be worth a punt on the player winning the ultimate prize sooner, rather than later.